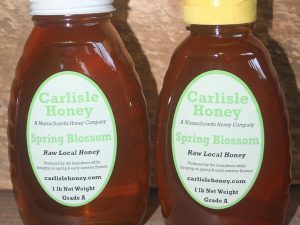 Raw honey, light in color with a very delicate honey flavor – you can almost taste the blossoms! 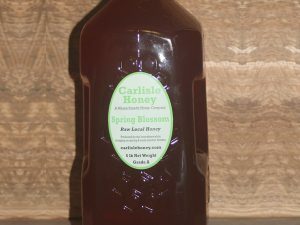 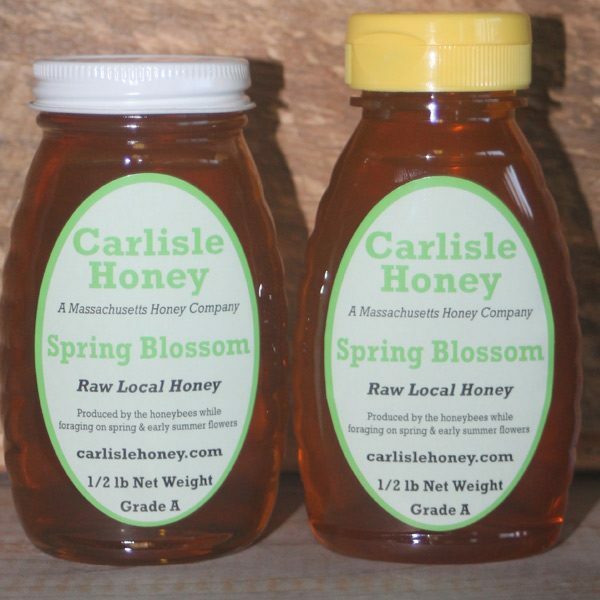 This honey is from the early spring blossoms of fruit trees and spring flowers. 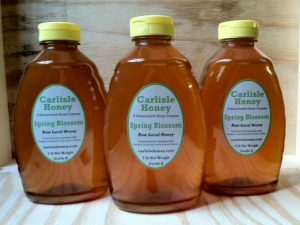 Truly some of the sweetest and finest tasting honey you can find.